Nintendo is having Mario Kart take over yet another platform. That's right: Your cell phone. 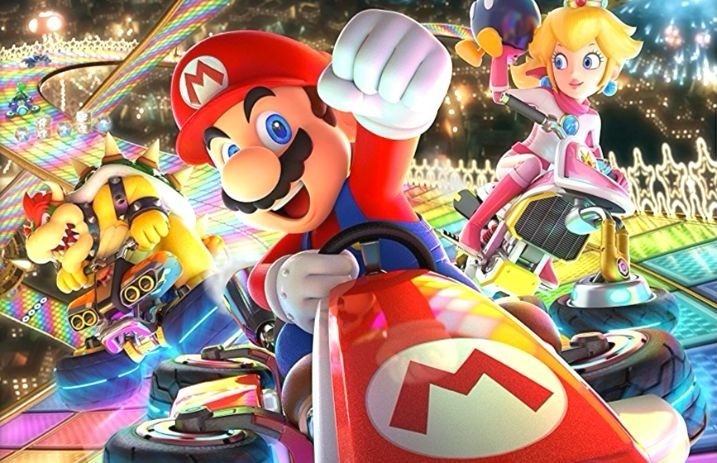 Nintendo has announced that Mario Kart will be available for any mobile smart phone by March 2019, meaning there's plenty to look forward to. Titled “Mario Kart Tour,” we can only imagine what it’s going to be like carrying Mario Kart around in our pockets. As if a mobile version of Mario Kart isn’t exciting enough, Illumination Entertainment is going to be making a Mario movie. Illumination Entertainment have worked on the likes of Despicable Me and The Secret Life of Pets, so we think they’re the perfect fit a Mario movie. From Mario Kart 64 to Mario Kart 8 (and now a mobile version! ), which Mario Kart game is your favorite?